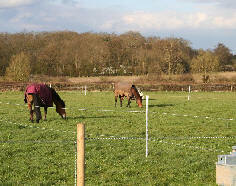 Welcome to Willicote Equestrian Centre’s website. Set in the Warwickshire / Gloucestershire borders, we have lovely hacks on 140 acres, access to safe rides, with many fun rides operating only a short tow away. 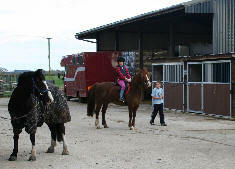 We operate a friendly, relaxed and safe yard offering a range of liveries to suit all needs, indoor and outdoor schools and a cross-country course.